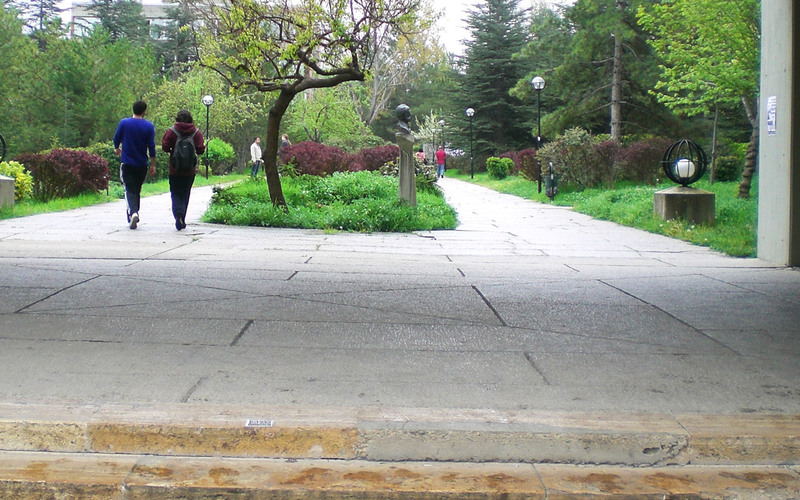 English Language Teaching (METU-SUNY International Joint Program) B.A. Computer Education and Instructional Technology B.S. Physical Education and Sports B.S.